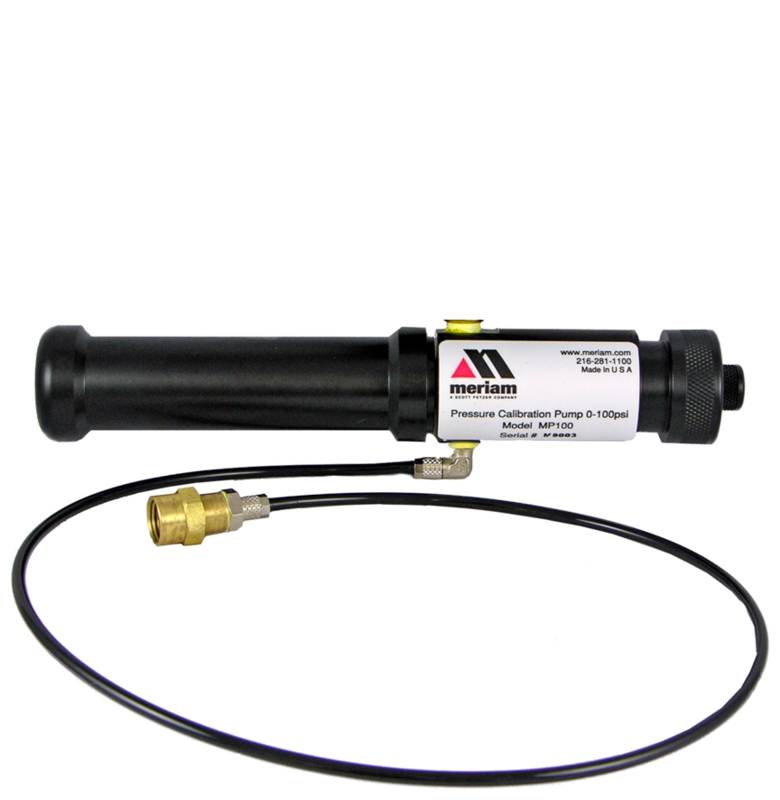 The MH-600KT Hydraulic Calibration Pump uses a fully adjustable stroke control to allow for fast priming or filling of test systems. 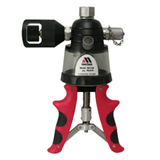 This gives the operator the ability to switch as needed to a smaller stroke for easier pumping at high pressure. 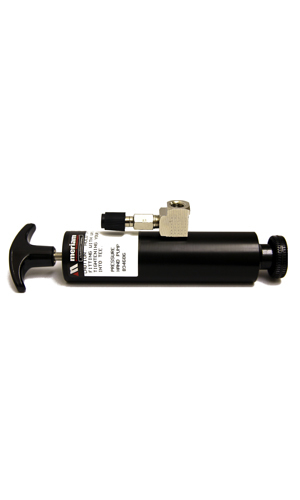 MH-600KT Hydraulic Calibration Pump comes with a 2 year warranty (includes dropping). 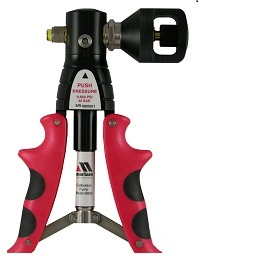 It also comes with a black padded canvas case, 2 ft. non-stretch hose and 1/4” to 1/8” adapters with (2) ¼” female NPT fittings attached to the hose.